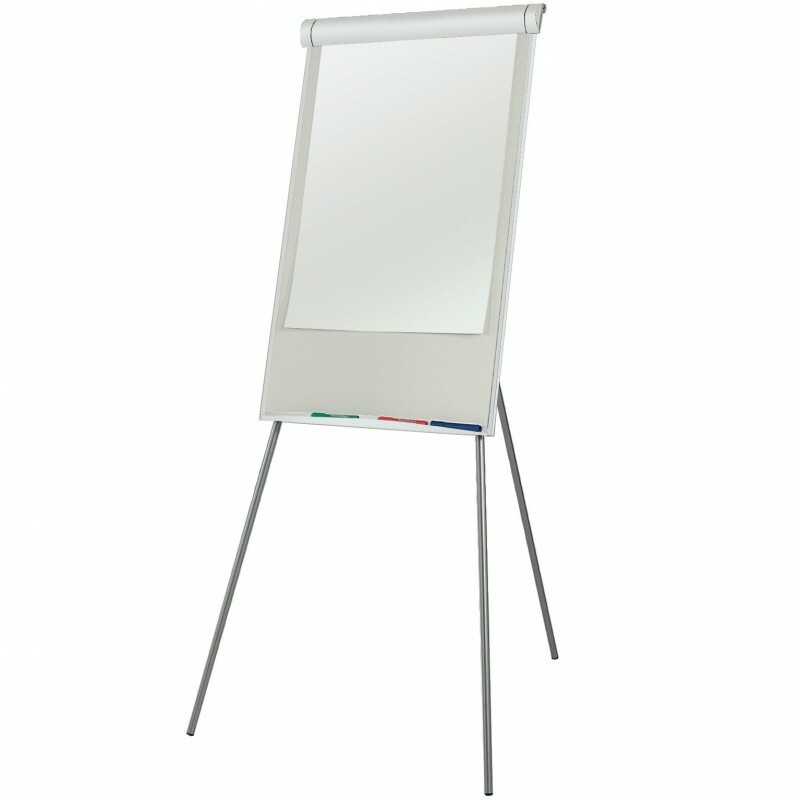 Make your mark with our flip chart easel. 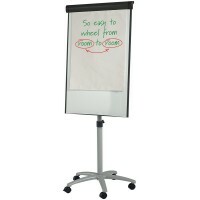 An economy priced product, this flip chart is just perfect for conference day presentations, exhibit showcases or staff training. 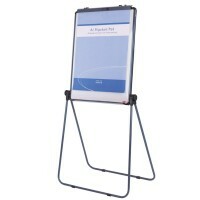 Lightweight yet secure, position within confidence in many settings. 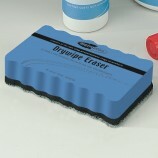 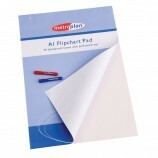 And with a manageable product size of 1838mm, it’s great for transit and storage. 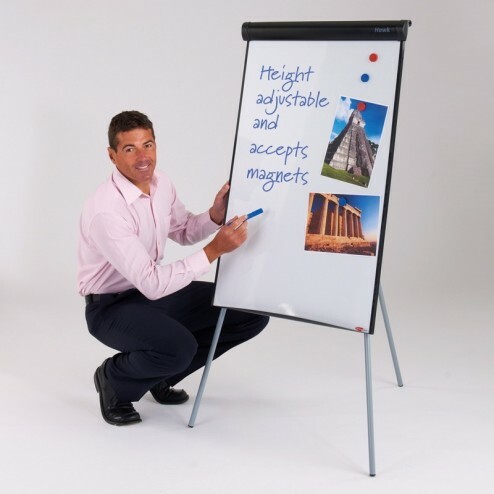 Constructed with a tripod stand including rear leg tie bar, install this flip chart quickly and telescopic legs for convenient height adjustment. 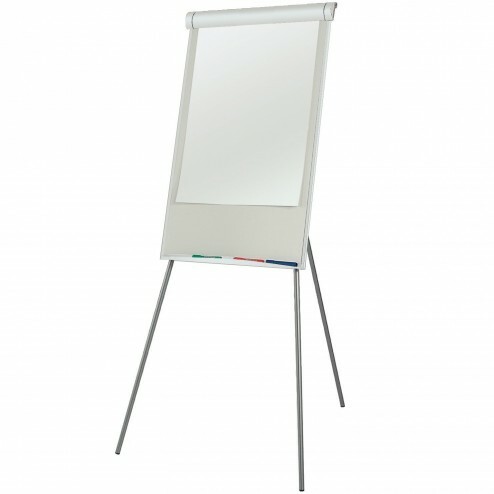 Also featuring a magnetic dry wipe board ensuring minimal mess. 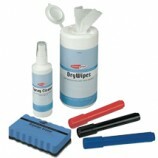 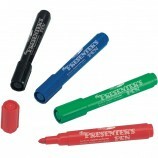 An integral pen tray enables neat storage for liquid chalk pens and a pad clamp keeps the flip chart orderly. 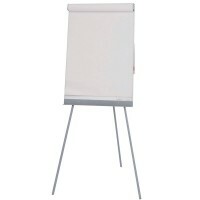 A professional looking flip chart, choose either a black and white frame for a smarter presentation. 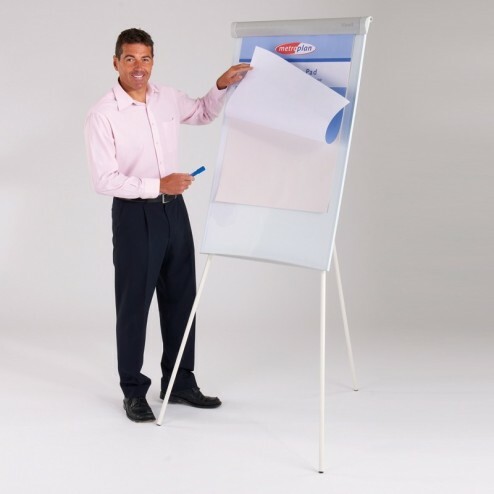 Don’t forget to purchase our colour chalk pens sets too – a great tool for staff interaction at workshop events, or simply use as a message board. A versatile equipment piece for any office, grab more attention with this flip chart.